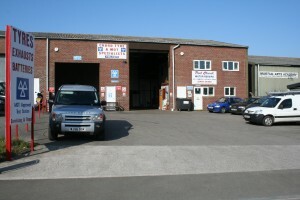 Excellent MOT facilities for Class 4, 5 & 7 vehicles, which includes cars, light commercials and motorhomes. Vehicle air conditioning system recharging (re-gas), maintenance and repair. We are happy to maintain your vehicles through servicing, maintenance and repair.